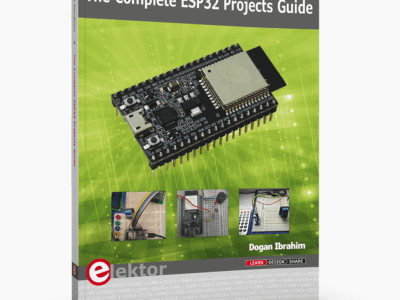 Elektor Magazine is published in print in German, Dutch, English, French, and from mid 2016 also in Chinese, Japanese, and Korean. 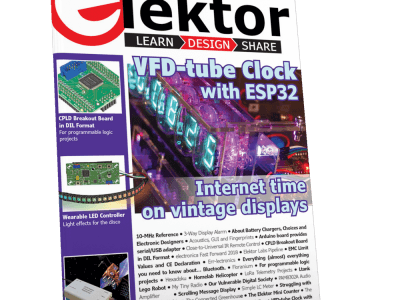 That’s right, as of edition 4 /2018 of Elektor Magazine covering July & August has been renamed to ElektorLabs Magazine. 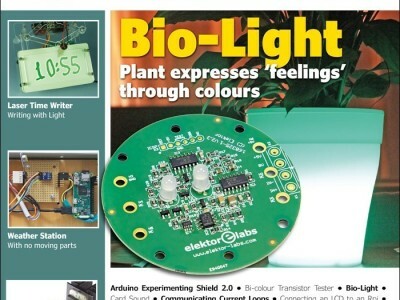 It’s to underline that the Elektor Labs based in Aachen, Germany, are at the hub of our publishing house. The subtitle of the magazine remains unchanged however, likewise the team of editors and designers creating the pages whose content is best qualified as: by engineers, for engineers. 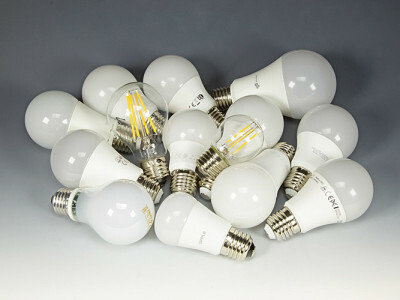 Noisy LEDs annoy: send us your suspects! 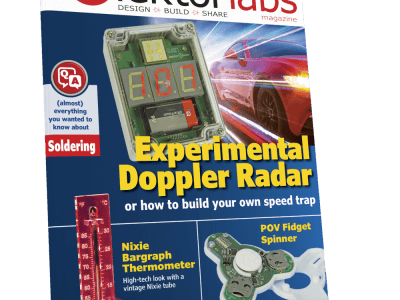 Depending on their location, Elektor GOLD members may already have received their copy of Elektor Magazine edition 3/2018 covering May and June. This news item is to announce that the new edition is also available for non-members to purchase. You can either choose to get your copy in print, posted directly to your door completely free of charge, or purchase the digital edition (PDF). 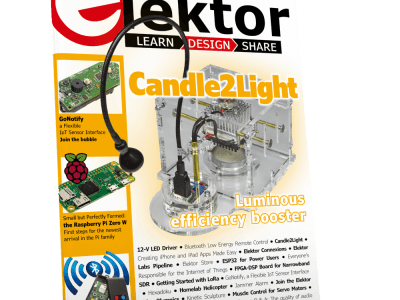 Elektor Magazine is not available from bookstores or kiosks. 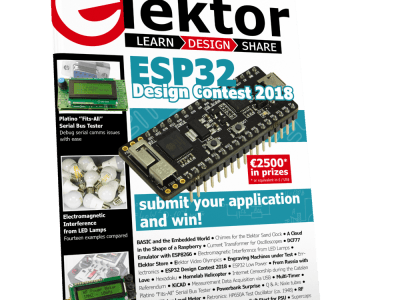 Depending on their location, Elektor GOLD members may already have received their copy of Elektor Magazine edition 2/2018 covering March and April. This news item is to announce that the new edition is also available for non-members to purchase. 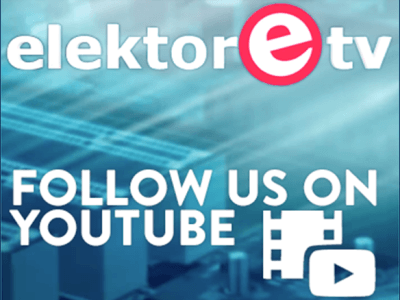 The new edition of Elektor Magazine is now available for you to purchase. You can either choose to get your copy in print, posted directly to your door completely free of charge, or purchase the digital edition (PDF). Our September and October edition is ready for you! 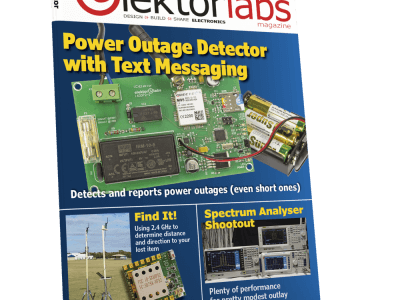 It’s that time again – our September and October 2017 Elektor edition is now available for purchase! You can get your printed copy posted direct to your door for free, with no shipping costs at all, or the completely identical online version is available for instant download by GOLD and GREEN members here. 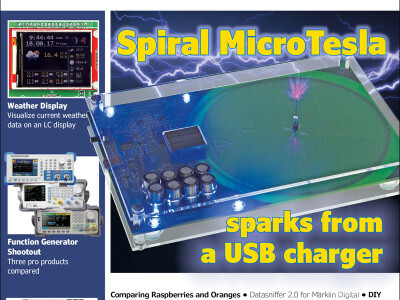 This issue is packed full or things to keep you entertained, one of which is the Raspberry Pi Zero W. This article looks at the mini version of the Raspberry Pi — the Zero W — and how to not only get started with it but to make the most of all its capabilities. 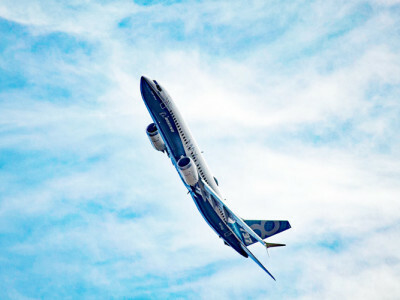 It also gives a practical project to put it all in to action and see what it can do. 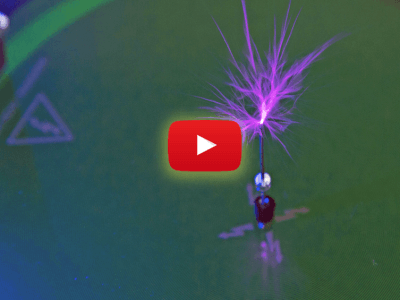 An exciting LabsProject featured in this edition is the GoNotify. 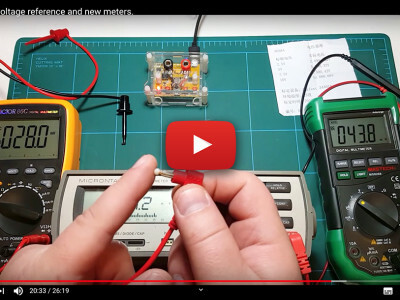 This project looks at a flexible IoT sensor interface and how you can connect anything you like to the right sensor in the right place and keep an eye on it from a remote location. Definitely not a project to miss.